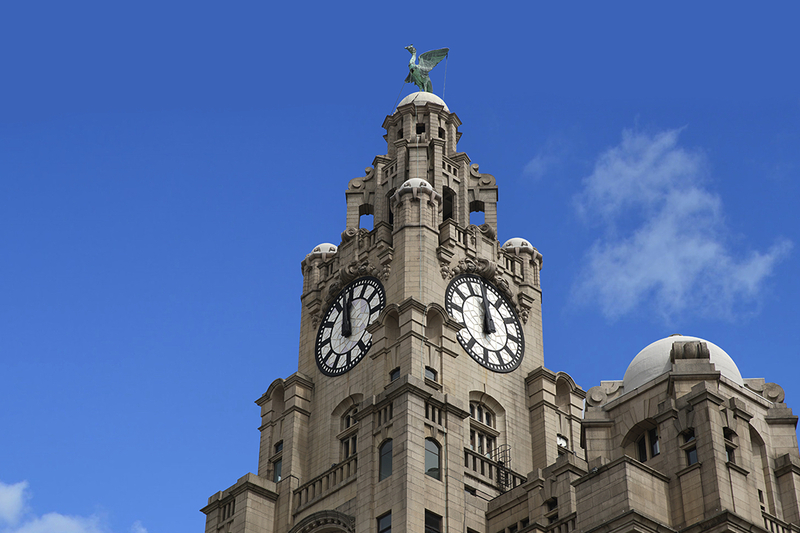 The world-famous Royal Liver Building takes pride of place at the heart of the city’s iconic waterfront, standing as a symbol of Liverpool, its history and its people. 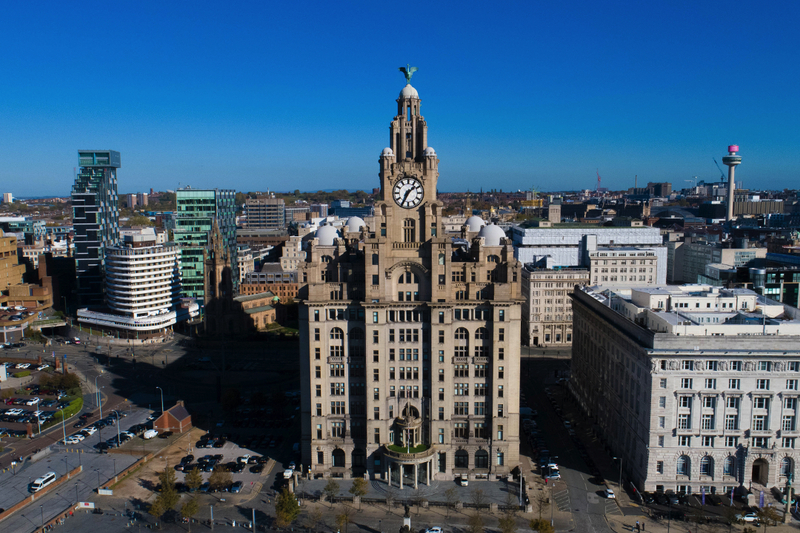 As one of the stunning ‘Three Graces’ on Liverpool’s waterfront, Royal Liver Building 360 is a must-see attraction for local, national and international visitors to the city. 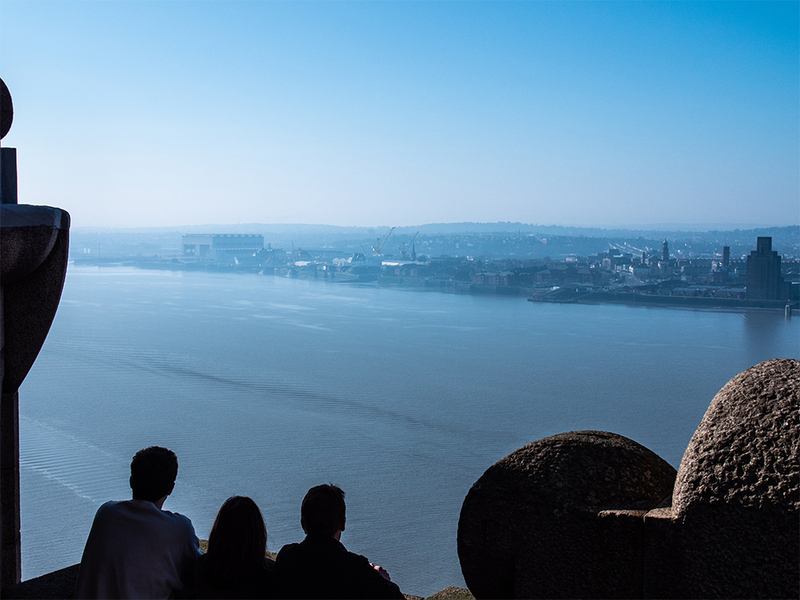 Start your journey at the lower ground floor visitor centre and learn about the building’s history as well as its place in Liverpool’s heritage. 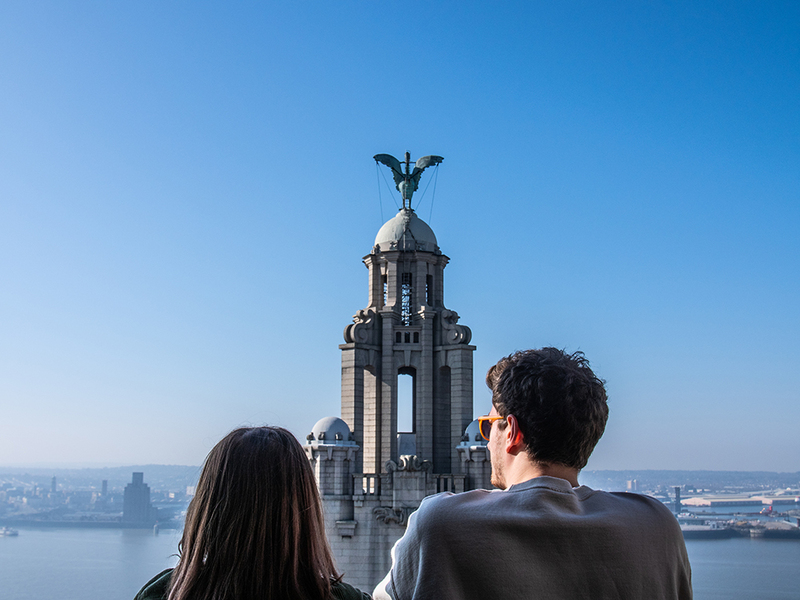 After you’ve viewed the exhibitions join your guided tour to the tenth and fifteenth floors to enjoy spectacular 360° views of the Liverpool skyline and experience a world-class digital projection show inside the historic clock tower. 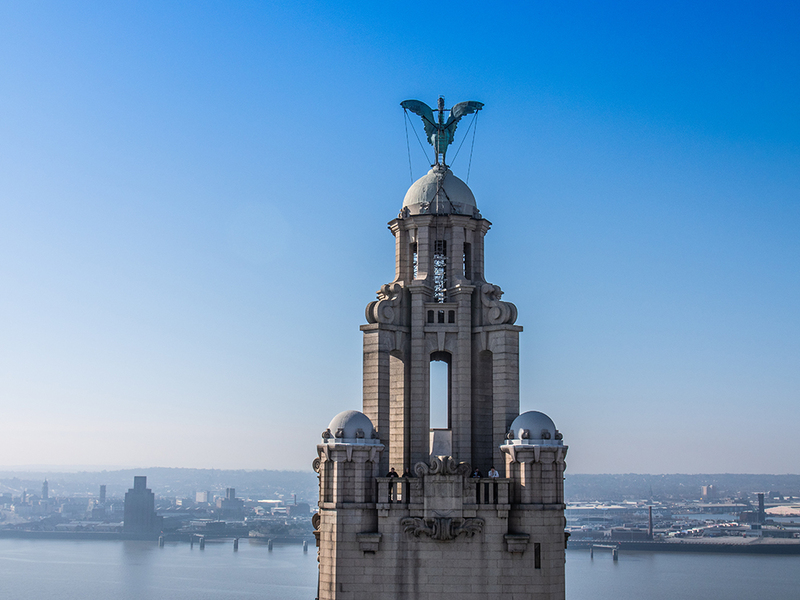 Europe’s first skyscraper and one of the first buildings in the world built using reinforced concrete, the Royal Liver Building stands at 322 feet tall to the top of the spires, and 167 feet to the main roof. Construction for the building began in 1908 and became the purpose-built home of the Royal Liver Assurance group. 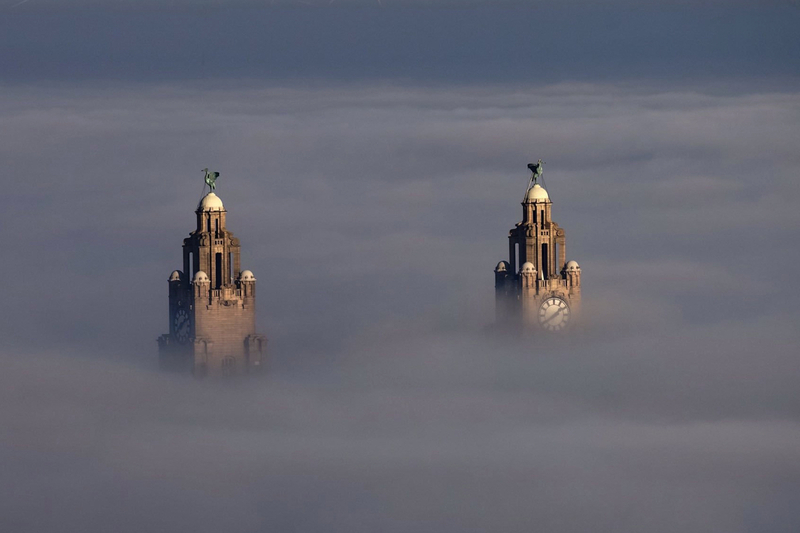 Royal Liver Building takes pride of place at the heart of Liverpool’s iconic waterfront. As one of the city’s stunning ‘Three Graces,’ the building was once the tallest in Europe. 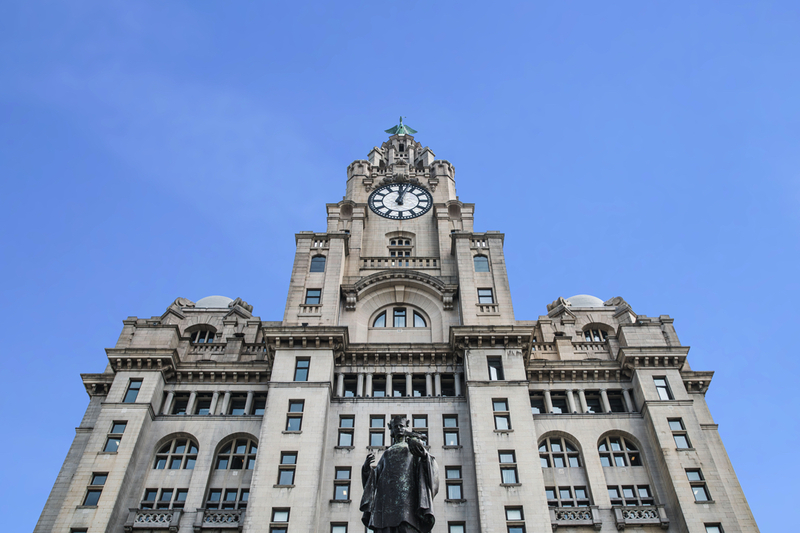 For the first time in its history, the Royal Liver Building’s doors are unlocked to the public for an immersive experience through its iconic history.